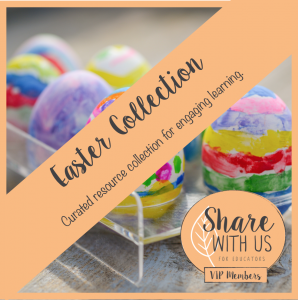 Should we be teaching our learners about easter? It comes around every year. Do you teach the cute bunny bringing chocolate eggs, Jesus’s death and resurrection or both? Should we be teaching the religious side? What about those students of different religions? Is this insensitive? If we cover the religious aspect should we then cover a range of differing religious beliefs and celebrations? 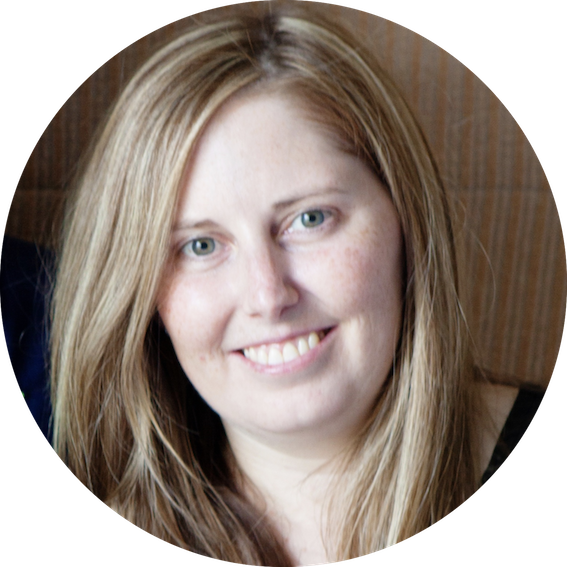 Is the meaning a parent responsibility? Is it ok for it to be about bunnies, chocolate, hot cross buns and fun crafts? I am sure as a group of professionals we could, and do, have healthy debate over this subject each and every year. I know two things for sure. Easter is on our calendar and kids love it. 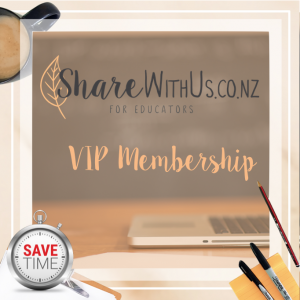 So…..my belief is we should take advantage of this learning opportunity and in the capacity best suited to each individual, class and school. 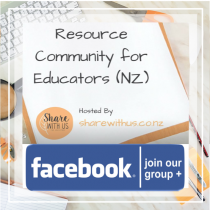 We should be integrating some engaging learning around a time of year (end of term 1) when students, and teachers are frazzled and struggle to stay focused. 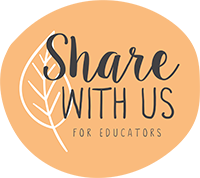 Bring the mearning, the joy, the excitement and the natural engagement to your students and make the end of term enjoyable and meaningful for everyone. 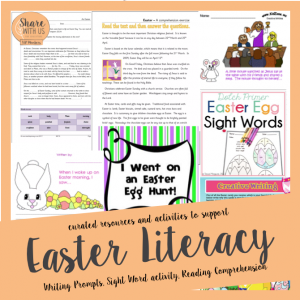 Integrate easter into your reading, writing, maths and other learning programmes to really grab your students attention. Use creative writing prompts, read about and analyse the religious meaning, solve easter number problems and STEM challenges, create easter artworks and of course eat some easter eggs. Let’s not get bogged down so much by the “to easter or not to easter” dilemma that we miss out on taking advantage of an opportunity to raise their achievement and enjoyment across all curriculum areas. 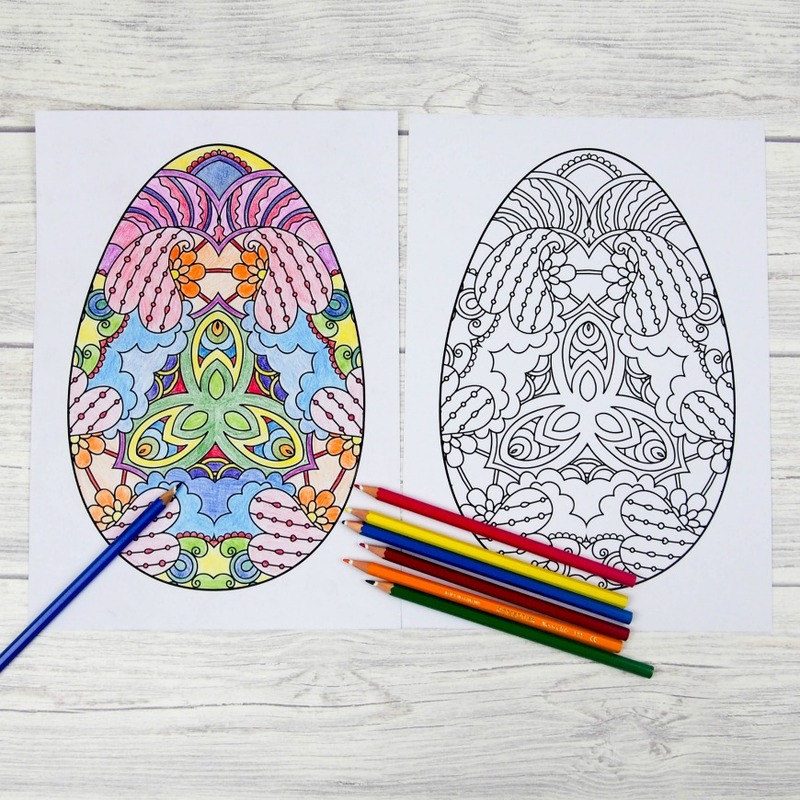 In my searching for our VIP easter collection I stumbled across a great range of free easter mindfulness colouring in. How could you use these in your class? Maybe as fast finishes, an easter choice activity, a calming option after break or while listening to a read aloud. 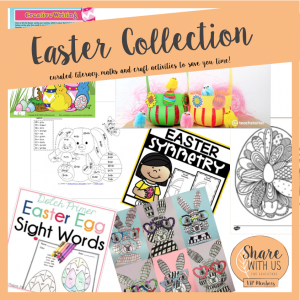 Turn them into easter cards to illustrate a piece of easter related learning. 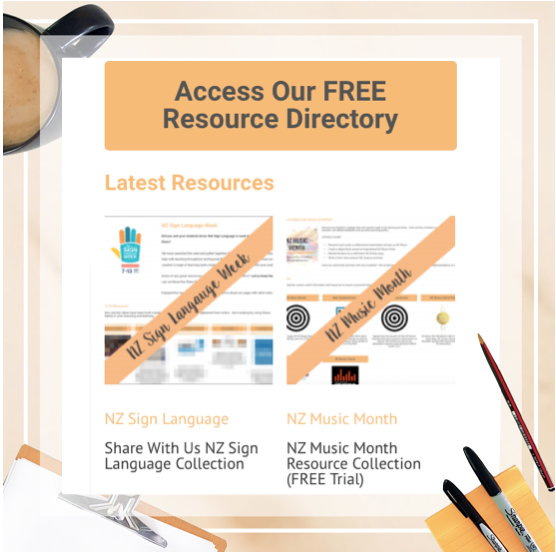 Sign up to our FREE mailing list for more easter resources and ideas for their use. 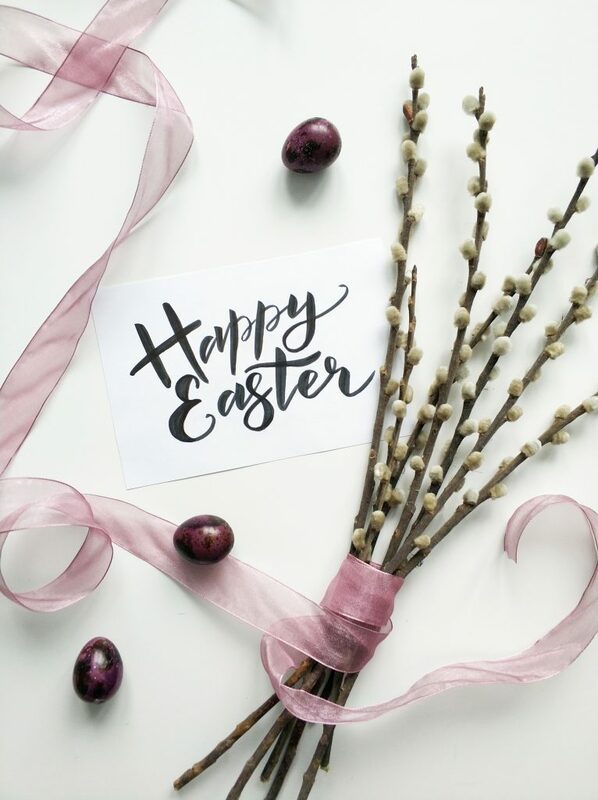 Whatever you choose to include and do with your students, I am sure they will love it, learn from it and remember the joy that easter brings them. Happy Easter Everyone!